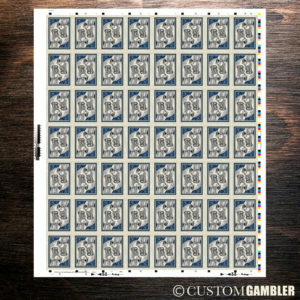 Custom Gambler is coming to New Orleans! We are happy to announce that Custom Gambler will be a merchant vendor at the French Market, located in New Orleans, Louisiana. 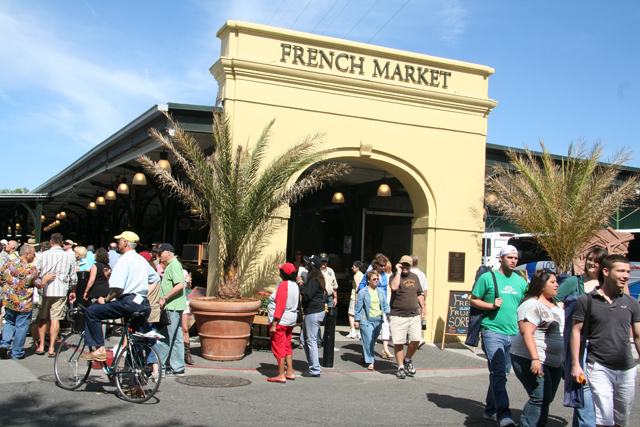 The French Market is an open-air shopper’s paradise located in the heart of the French Quarter. 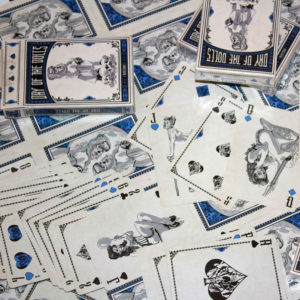 We are thrilled for this opportunity to spread our love for playing cards with the people and tourists of New Orleans. We have taken all the necessary steps and procedures. We have our business license, and we are ready to rock and roll! 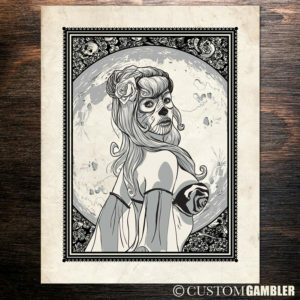 When will Custom Gambler be at the French Market? We will be opening up shop in October, and you can expect us at least two weekends a month. We will be posting our French Market schedule on our website and social media on the first of every month starting October 1st, 2018. Yes! We will be capitalizing on this opportunity by creating artwork designed specifically for the New Orleans market. We will be selling playing cards, poker chips, magnets, stickers, and posters. Stay tuned for more information about our new products! Follow us on facebook, instagram, and Kickstarter!